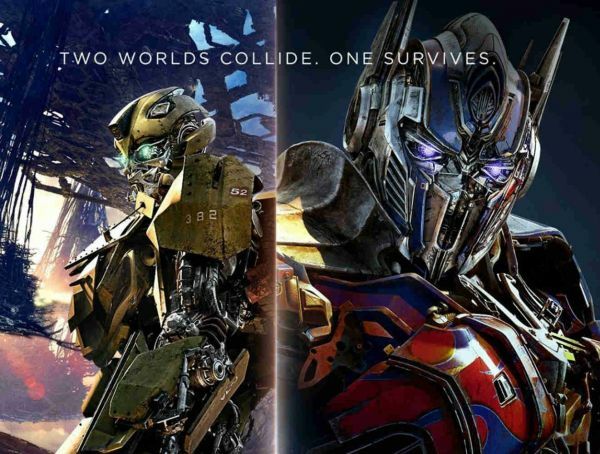 Another Transformers movie from Michael Bay is happening whether we like it or not, so all we can really do is stay optimistic. 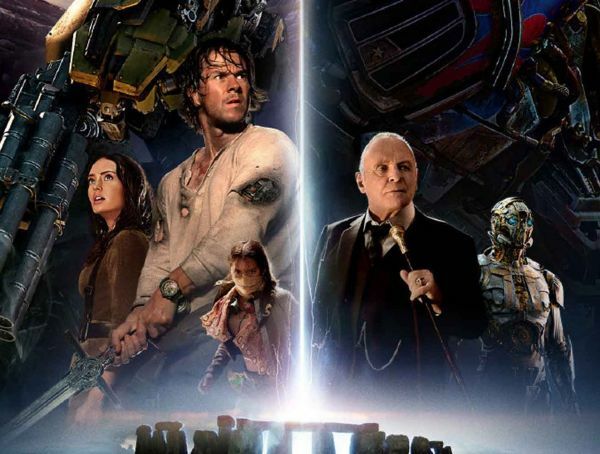 One thing’s for sure though, adding talent is never a bad thing and through the official Transformers Twitter account we’ve learned Anthony Hopkins has joined the cast of Transformers: The Last Knight. It is currently unknown what role the Academy Award-winner will play, but with the Transformers movies his role can either extend to an embarrassing on-screen role (like Stanley Tucci, John Malkovich, Ken Jeong, Frances McDormand or John Turturro) or an underutilised, frequently offensive voice-over role (John Goodman, Leonard Nimoy, Ken Watanabe, Tom Kenny or John DiMaggio). Either way, these movies have never been short on talent in front of the camera or in the recording-booth and Hopkins is about as talented an actor as you can find — starring in movies such as The Silence of the Lambs, The Remains of the Day, Nixon, Amistad, Thor, Hitchcock and more. Also, Michael Bay announced another cast member via Twitter; Freya, dubbed “Britain’s loneliest dog” by the Mirror. Bay hopes the Transformers-fame will find the epileptic six-year old a home for the first time in her life and if not, he’ll adopt her himself. 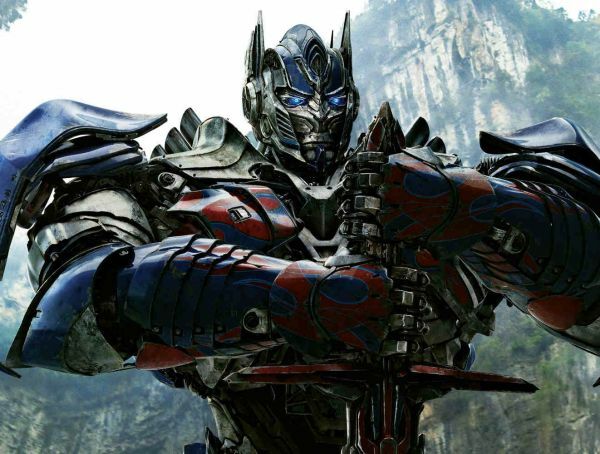 Transformers: The Last Knight opens July 2017. William Carlisle is a features writer at GeekFeed. He is the host and co-host of the Film Brits Podcast and the Movie Mania Podcast respectively and has also written for Geekvision.tv and Noises Off!. Review: Is Transformers: The Last Knight More Overblown Bayhem?